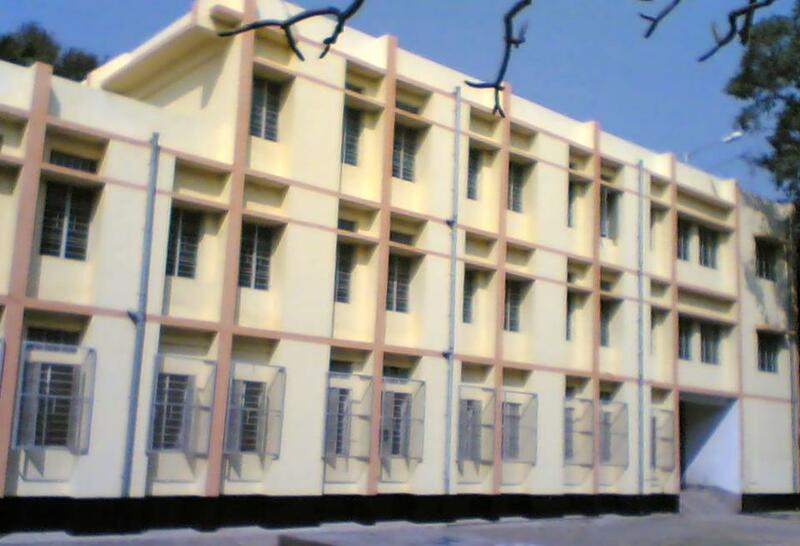 Taki Government High School is a higher secondary school in Taki, West Bengal, India. The school is one of the oldest existing schools in Taki. The school has grades 1 to 12 and the language of instruction is Bengali. Students appear for 10+(Madhyamik) examination under West Bengal Board of Secondary Education and 12+(Higher Secondary Examination) examination under West Bengal Council of Higher Secondary Education. Grade 11 and 12 have two streams— science and arts. It is a boys-only school with a strength of about 500 students. The school has a morning section for grade 1 to 5 and a day section for grade 6 to 12. The school has 24 eminent teachers of different specialities. Currently the position of the head of the school is vacant. This is an unofficial website of Taki Government High School.